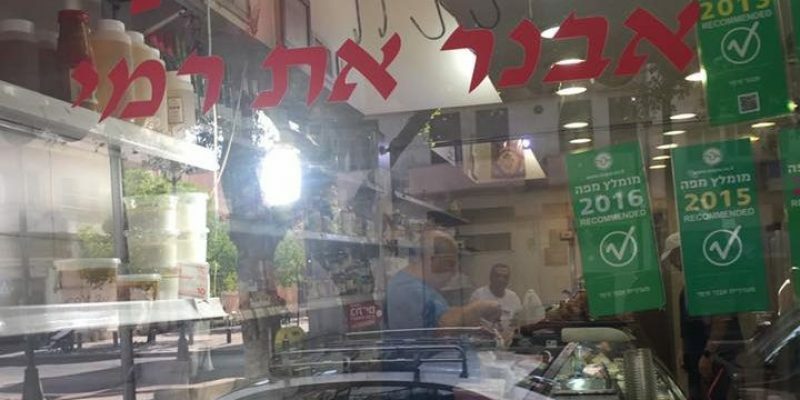 Avner and Rami Deli is a unique place in Jaffa which makes and imports signature products from the Balkans and the Mediterranean local markets. 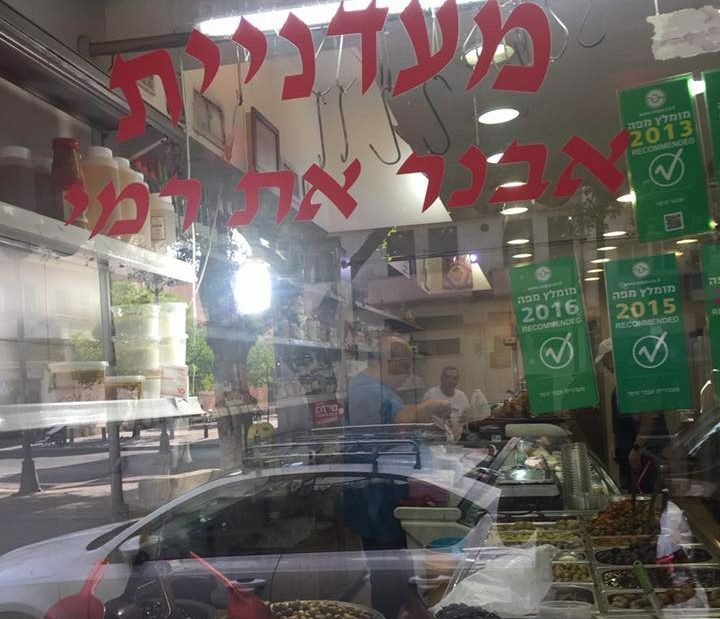 The delicatessen is located in Jaffa, a place with highest amount of Bulgarian population. 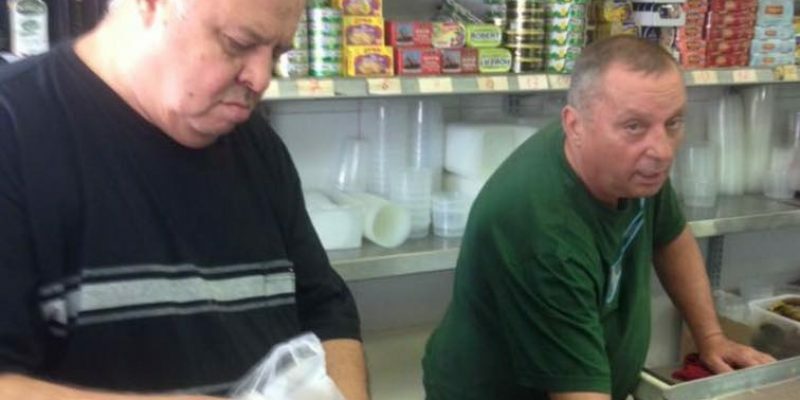 Jaffa Bulgarians have been coming to this deli for years and years, mainly because of Avner and Rami who are two best friends with a friendship that long crossed 50 years and this deli is their life project. 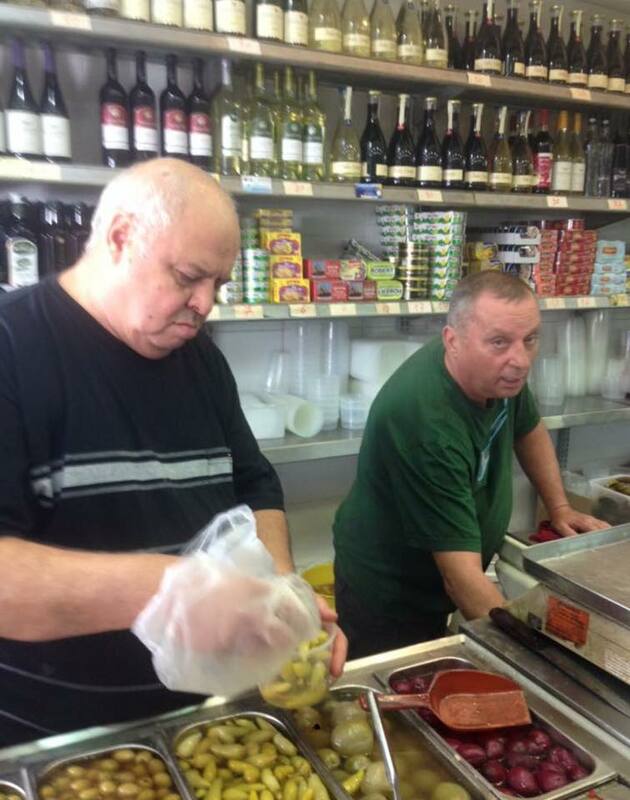 You can find on the deli rare products from all over the Mediterranean are and a variety from the Balkan cuisine. You can find only here a variety of cheese, from local products and imported (try the Hameiri cheese). The homemade pickles and rolled vine leaves are delicious, sausages from all over Bulgaria, little sardines, Buri eggs and a real Lakerda (pickled fish), in short, if you’re from the Balkan area you will feel right at home.